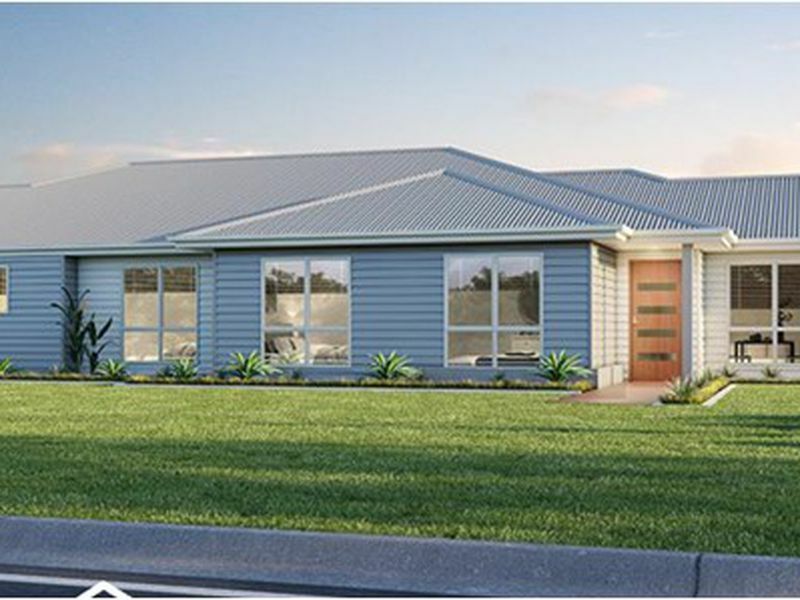 Located in a residential pocket that has seen extraordinary growth, build your brand new home here and capitalise. 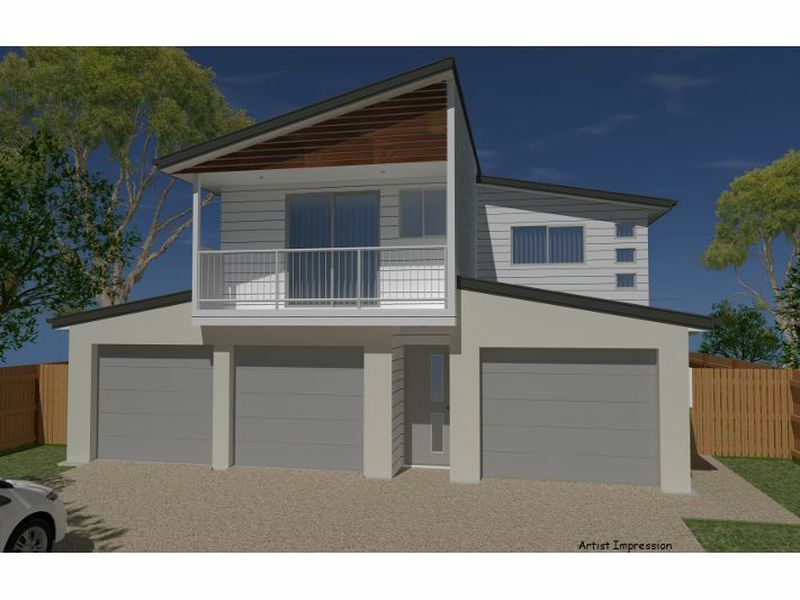 This lowset home package is ideal for families or down-sizers. 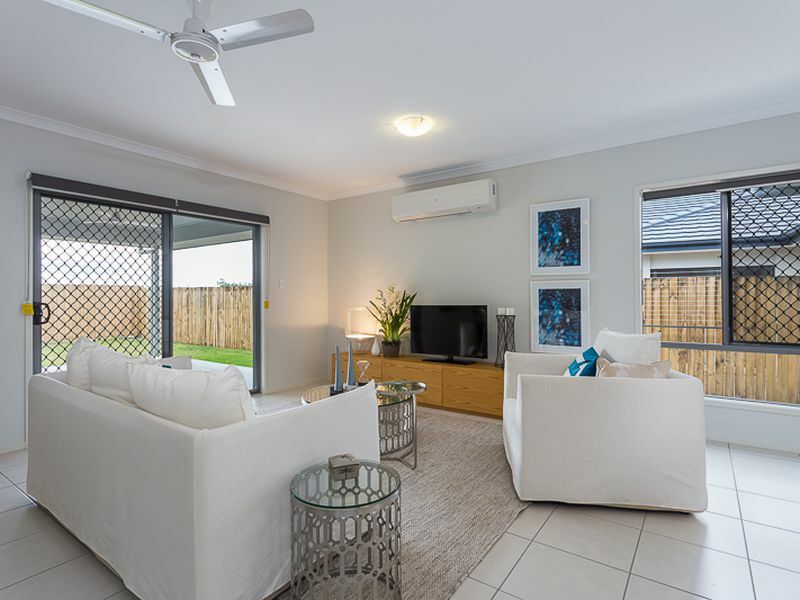 It has 2 living areas - family room and a separate media/ living room - plus an outdoor living space where you can enjoy casual dining or just relax after a day's work. 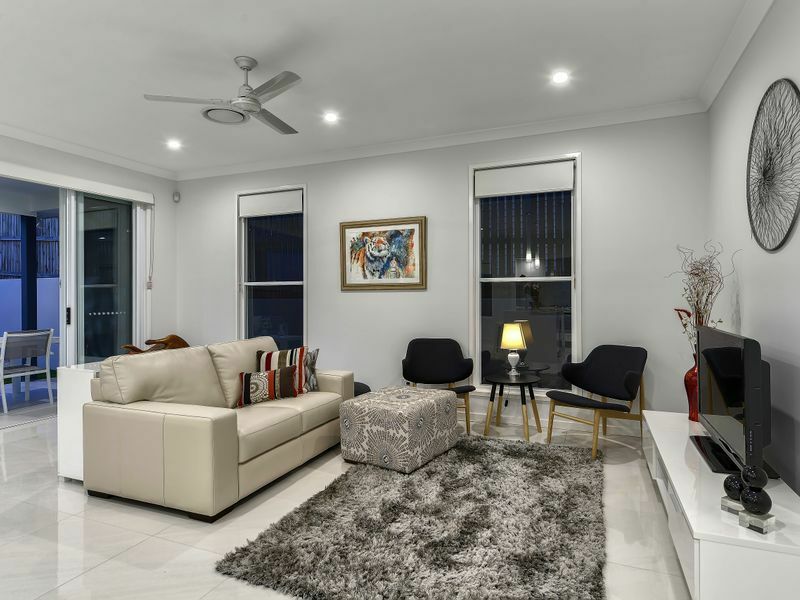 The open plan family area is air-conditioned for year round comfort and the gourmet kitchen is a delight to cook in, with its stone benchtops and European appliances. 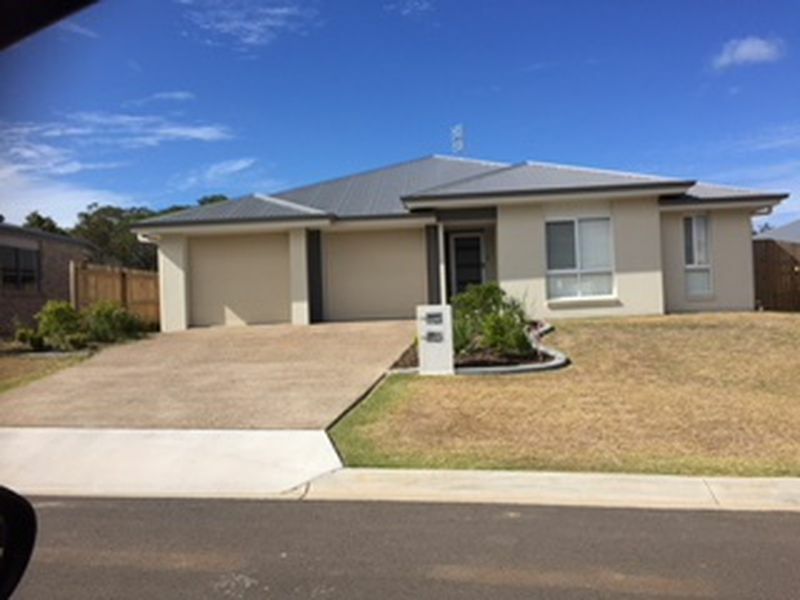 Completing this quality built family home are 4 bedrooms, the master suite with a spacious bedroom, separate ensuite and walk in robe. The main bathroom provides a separate shower and bath and you will also like the separate toilet. 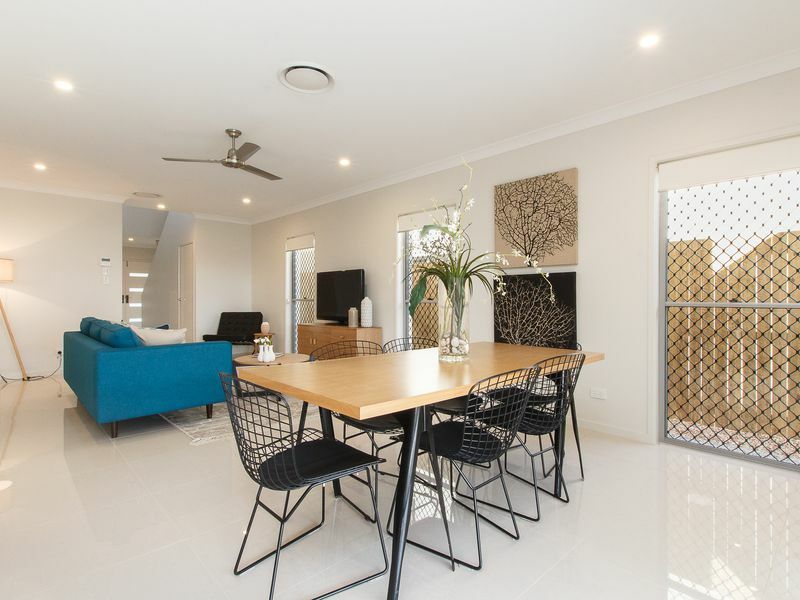 This desirable suburb has a high family demographic and is known for its quality homes and friendly neighbourhood. 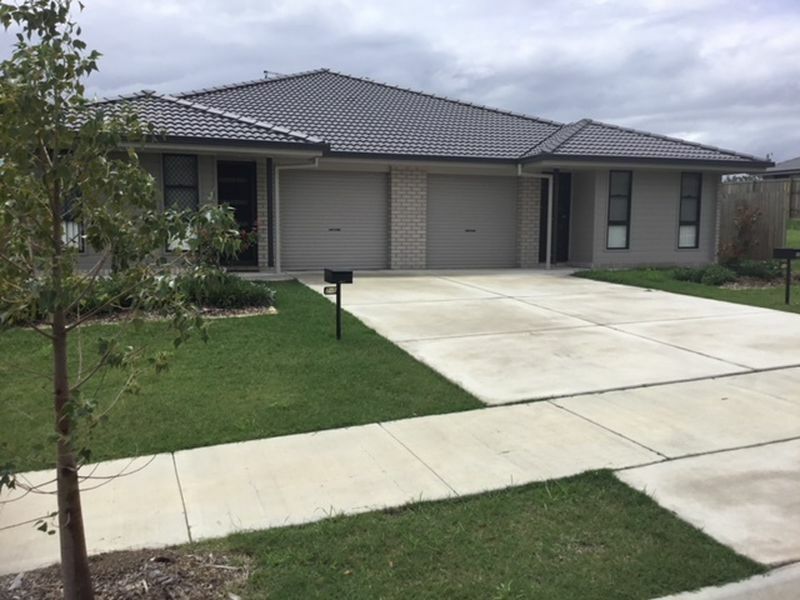 Located within the Wondall Heights State School Catchment, you are only minutes to a multitude of excellent schooling facilities. 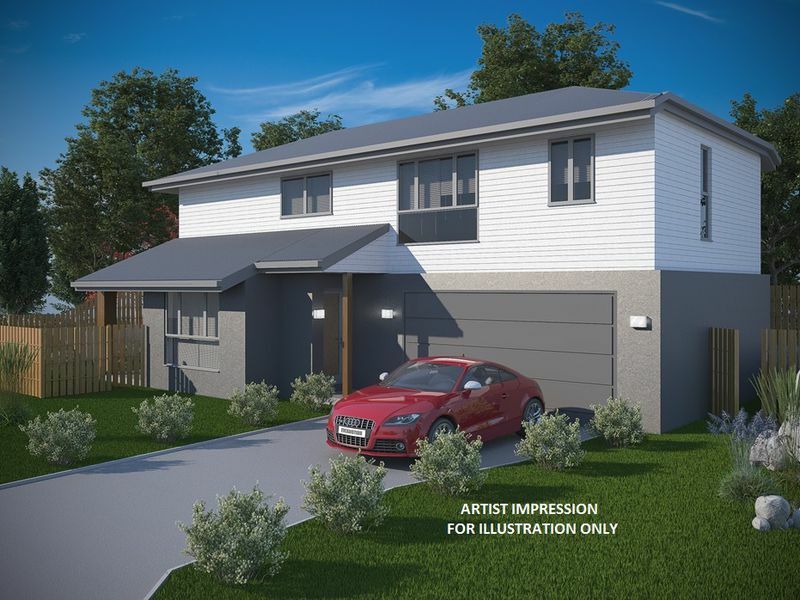 With so much appeal and style, this home package will sell quickly. CALL TODAY to make it yours! •	Tiles and carpets throughout. Please note : Construction has not commenced, so changes are possible. Images are for illustration and may include upgrades of similar completed homes.